Hello everyone, Kesa Lynch, GrabCAD’s Community Manager, here! I’ve been looking into the GrabCAD Community Library lately and noticed that you guys have been posting some amazing interior design CAD models. I wanted to highlight some of the most interesting and eye-catching ones that I’ve come across lately. 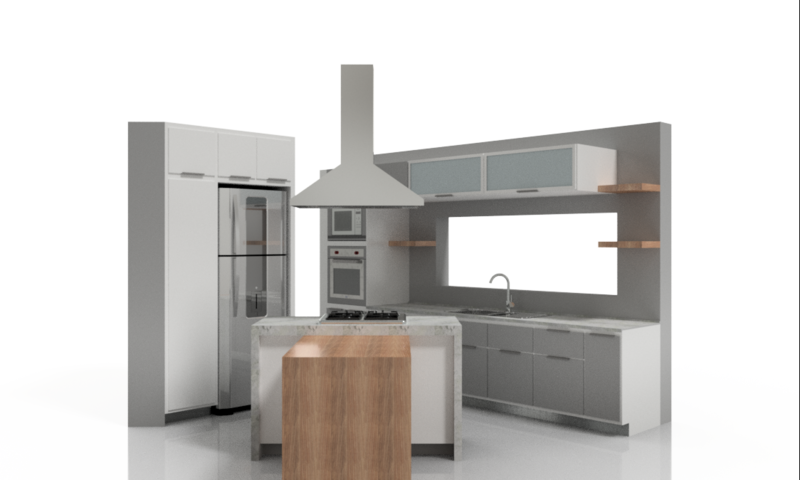 A Fantasic kitchen design coming from CS Designs. Very Modern as it says in the title and very nice wood textures being used in some cases. Model created by CS Designs. A very nice modern bedroom. 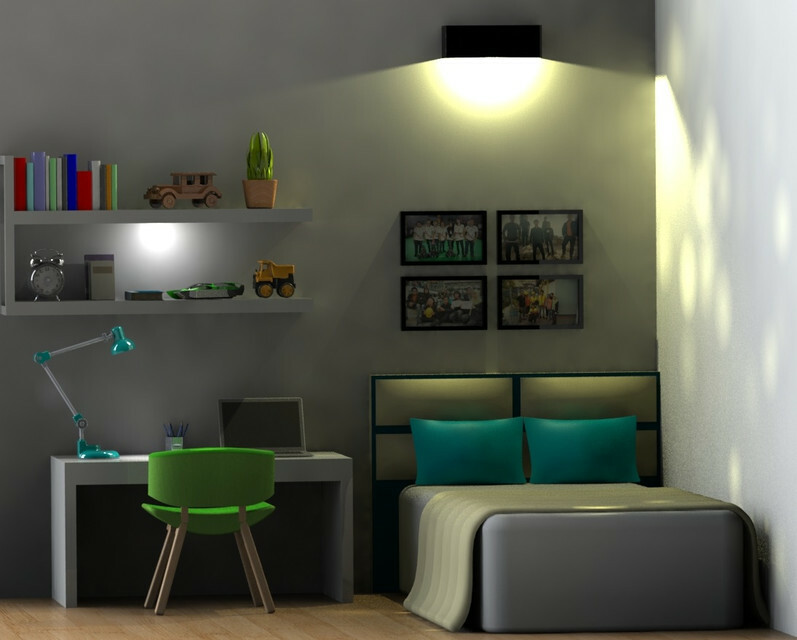 Reminds me of a student level bedroom, has books, toys and even a cactus on the shelf. Model created by dzikri hasbialloh. 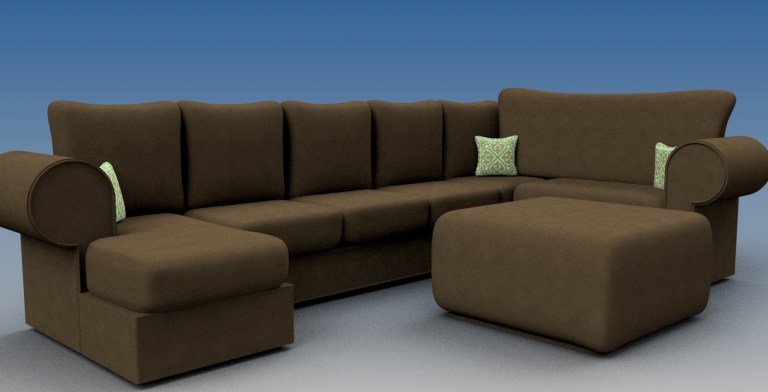 This render comes from one of our most well known GrabCAD members, Mehmet. This is a beautiful dining set that seems very vintage if you are looking for that old time feel in your home. Another Modern Kitchen from CS Designs. 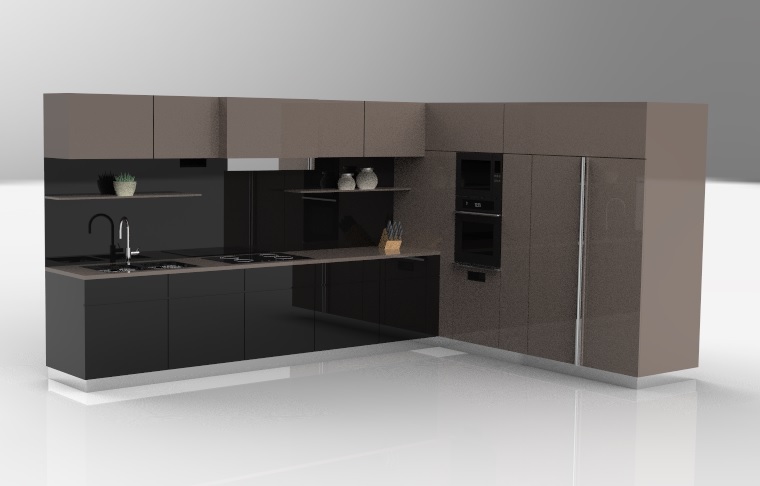 Its a very nice dark color style kitchen and its something that I would like to have in my own home. 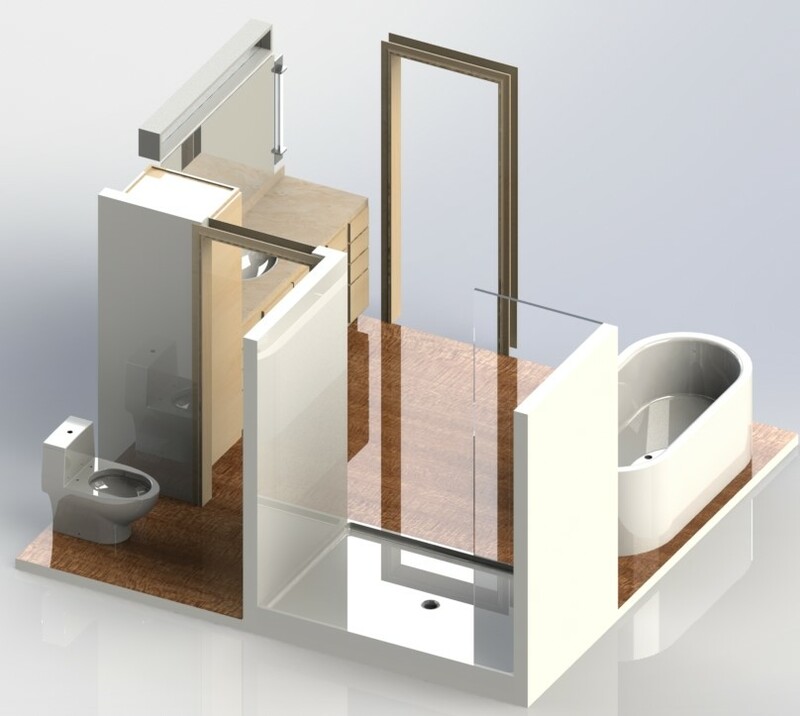 We have a Master Bathroom model, complete with toilet, shower, tub and sink. I like the compactness of this model. I could see this being in a one-bedroom apartment that I would live in. Model created by W Design. If you ever wanted to feel closer to nature, then this model is for you. 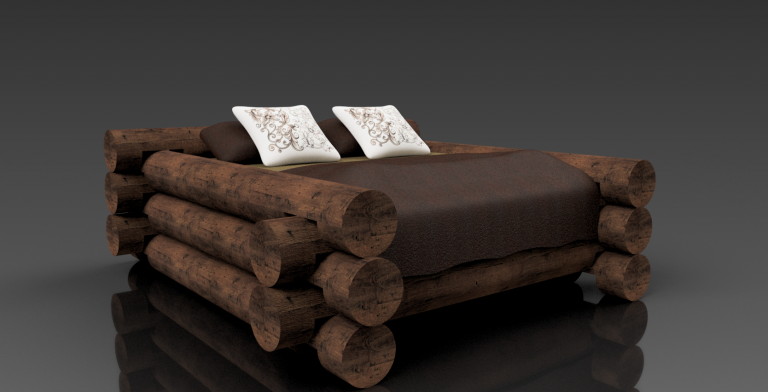 We have a Log Cabin sytle bed. Dont roll over you might get a splinter or two! Model created by Joel Jones. A warm welcoming couch to kickback and put your feet up after a hard day of work. Model created by Joel Jones. Another kitchen a very metallic and white style coming out of this model. Model created by Diego FM. This model is different than the rest as it’s a green house for lettuce. 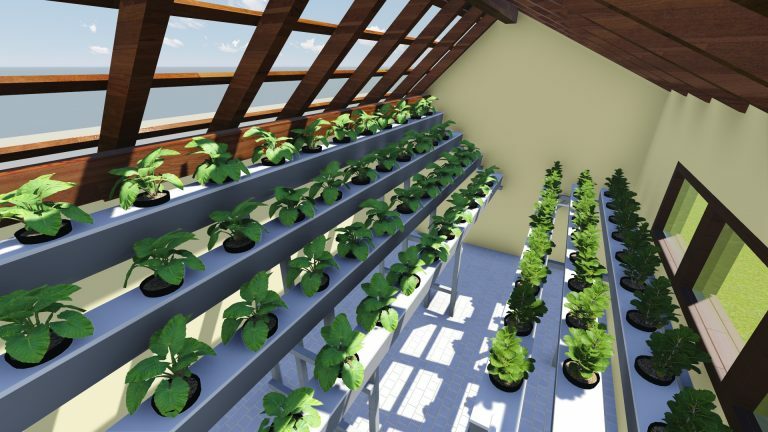 So if you are looking for a design that you will need for a farm, be sure to check this one out. Model created by Dhewangga Pratama. 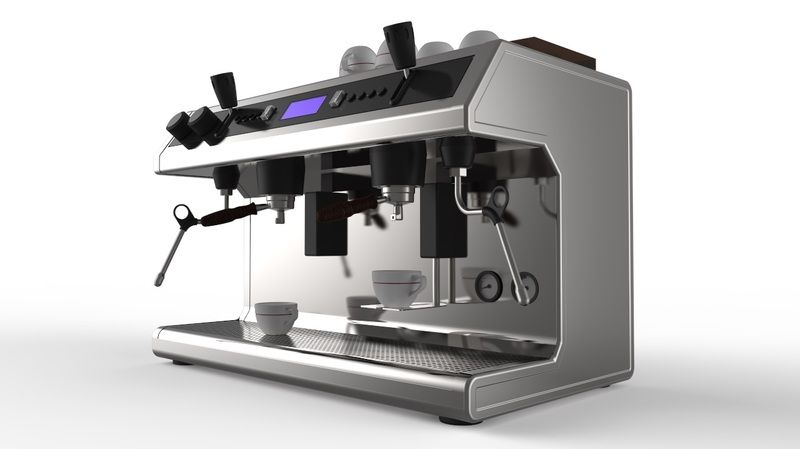 Last but not least is this beautiful coffee machine. This is very well designed and if you need this for a coffee shop set up or an office this will be a great choice. Model created by Korbász Krisztián. 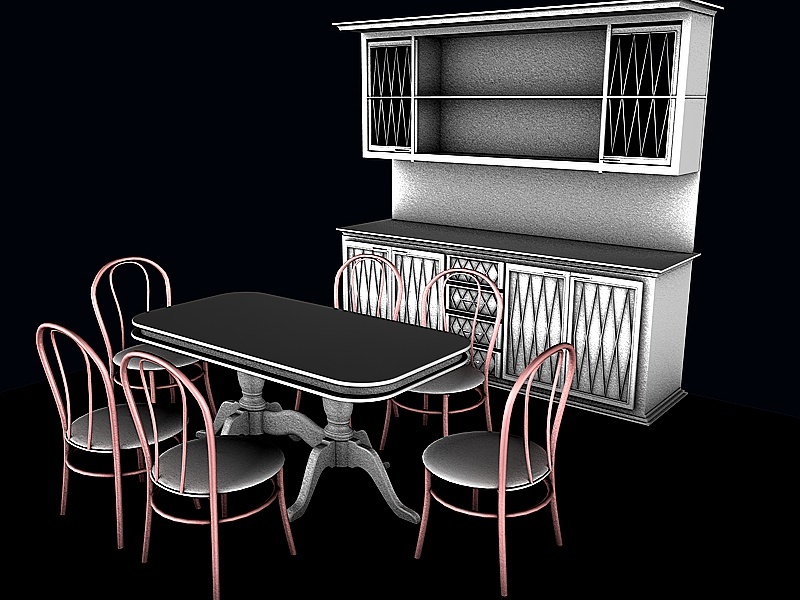 Share your own CAD models in the GrabCAD Community Library.